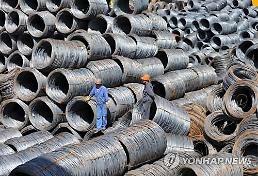 SEOUL -- South Korea's presidential office dismissed concerns about pollution by a Chinese aluminum plant to be built in a free economic zone, saying it would rather play a positive role in revitalizing regional economy and easing a shortage of raw materials at home. Supported by local government authorities, Henan Mingtai Aluminum Industrial, a top Chinese aluminum sheet manufacturer, has been allowed to invest $60 million in the construction of a plant in the free economic zone in the southern industrial port city of Gwangyang. Construction is to begin in January for completion in the second half of this year, but some citizens and domestic firms have opposed the aluminum plant, citing concerns about pollution, possible damage to domestic firms and a trade dispute. 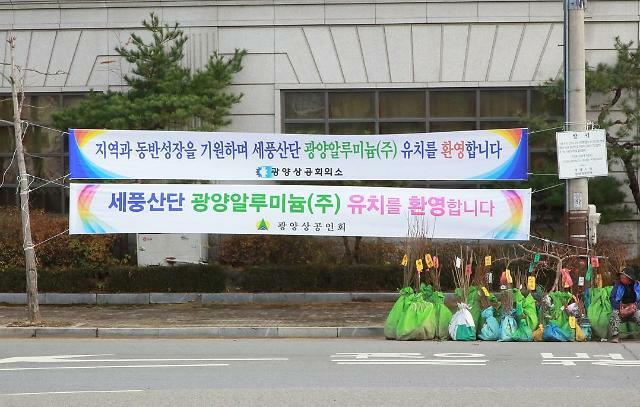 A public petition, posted by a Gwangyang citizen on South Korea's presidential website on November 22, has been supported by more than 210,000 people in a month. 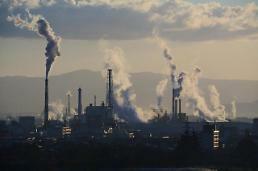 "There were misunderstandings due to some inaccurate information," Chung Hye-seung, who heads the digital communication center of the presidential Blue House, said in a statement posted on Friday, relaying Gwangyang's position that the plant would not cause pollution because it has no smelting process that extracts pure aluminum from ore by using fossil fuel. Foreign capital in Gwangyng, one of South Korea's seven free economic zones which have attracted some $17.6 billion from foreign investors as of 2017, contributes to regional economic development, Chung said, adding the Chinese plant would produce 100,000 tons of plates and 20,000 tons of foil a year mainly for exports. "Rather, it is expected to have an import substitution effect," she said, citing official data that South Korea imports 177,000 tons of plates and 49,000 tons of foil from China. Henan Mingtai, which ships products to about 40 countries, has selected Gwangyang for its geographical advantage and plans to supply raw materials to South Korean firms, Chung said. 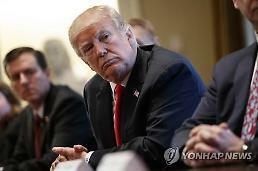 She described trade friction as a remote possibility because South Korean aluminum plates and foil account for 0.9 percent and 2.3 percent of total U.S. imports respectively. Moreover, about 30 percent of products to be exported by Henan Mingtai's plant in Gwangyang would go to the U.S. market. The presidential website for public petitions has become a place for active public debate since President Moon Jae-in, a former human rights lawyer, took office in March last year. Moon has used the website to collect public opinion.